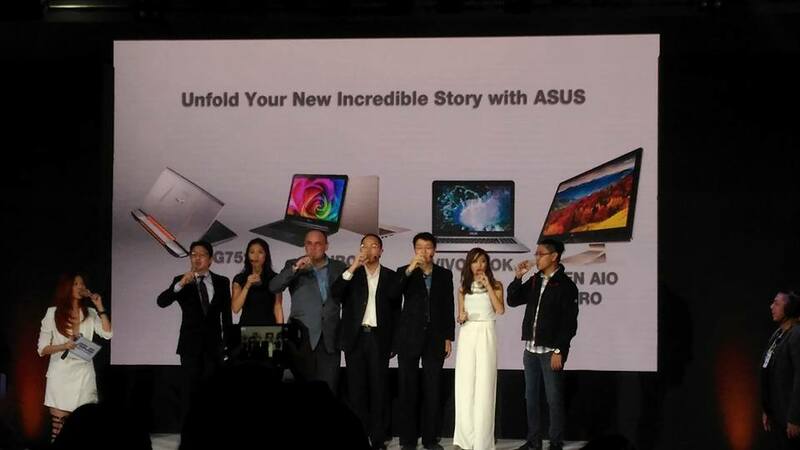 ASUS, one of the world's leading brand when it comes to laptops recently launched not one, but a series of laptops that will fit everyone's lifestyle- ZenBook, Transformer Book, Vivo Book, Zen AiO, and Republic of Gamers (ROG). The launch, which was held at the posh Valkyrie Club also introduced its latest brand ambassadors. ASUS Philippines is proud to announce the new series of ASUS laptops. The brand is known for producing gadgets of high quality standard that won't break your wallet. The new laptop series has everyone in mind such as the Performance Series for the ladies. It has cool colors to choose from. I'm sure even the moms will fall in-love with this laptop. For the man of the house, there's the VivoBook of the Zen AiO. The sleek design of the VivoBook or the Aio is perfect for the executives. 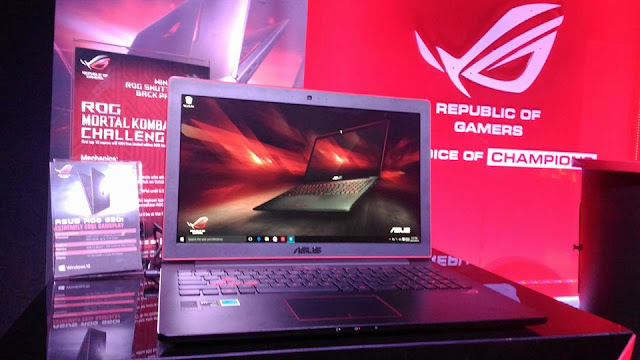 Of course, kuya (brother) or the gamers will enjoy the ROG series, and ate (sister) gets to play with the Transformer Book that also doubles as a tablet so that she can bring it with her anywhere. Cool, right? And not only that, these gadgets really do lasts for a long time. I still have my EeePC and its still working just fine. 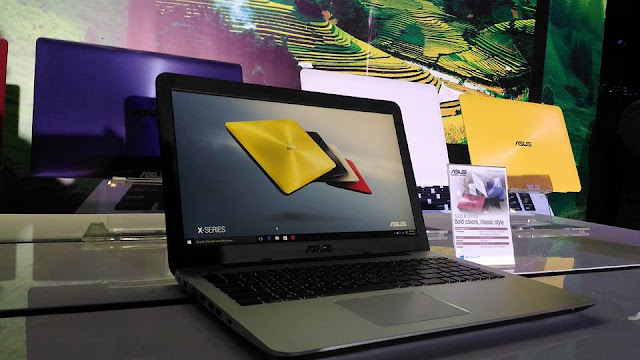 ASUS Performance X Series. The ASUS X455LN provides everything that is essential in a notebook, including NVIDIA GeForce that makes it ideal not only for working but also for watching movies and videos. 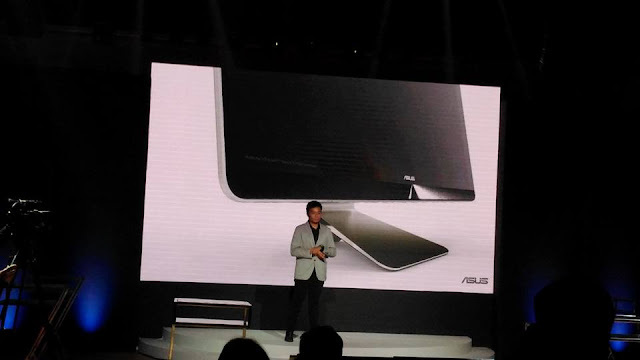 ASUS Zen AiO PC Z240ICGT- GF038X. 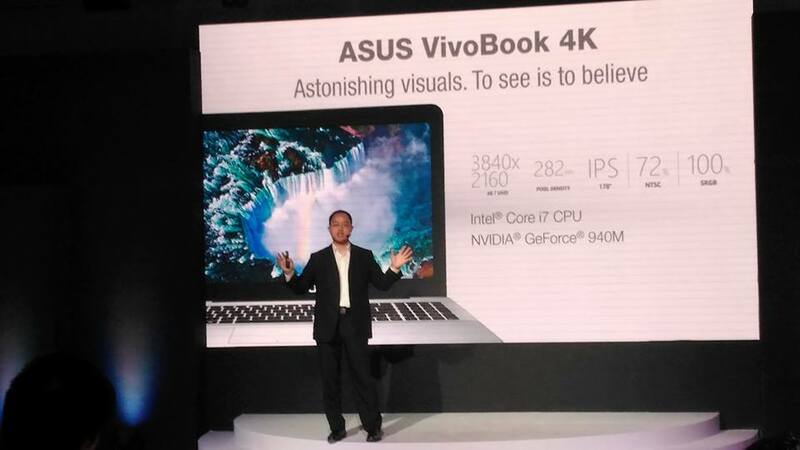 VivoBook. A stylish laptop for the busy executive. 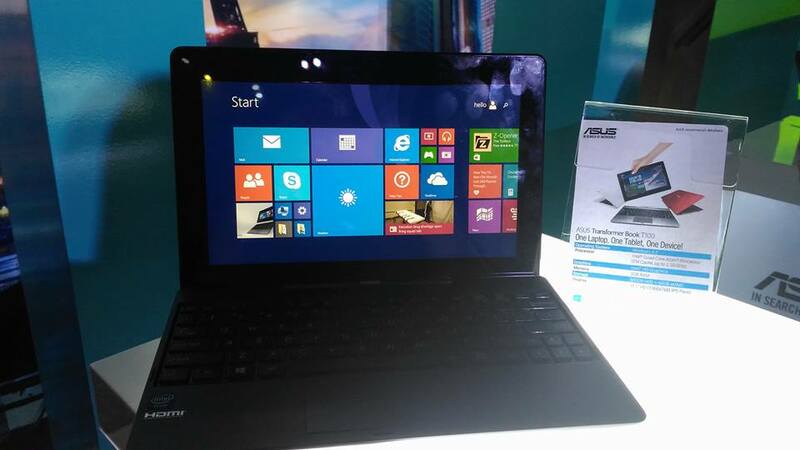 It features a touchscreen with Intel-Core i3 Processor. It also has a rich sound performance thanks to Sonic Master. ASUS Transformer Book. A notebook and a tablet. Its an ultraportable device for those who are always on the go. It is also lightweight and designed for one's traveling convenience. 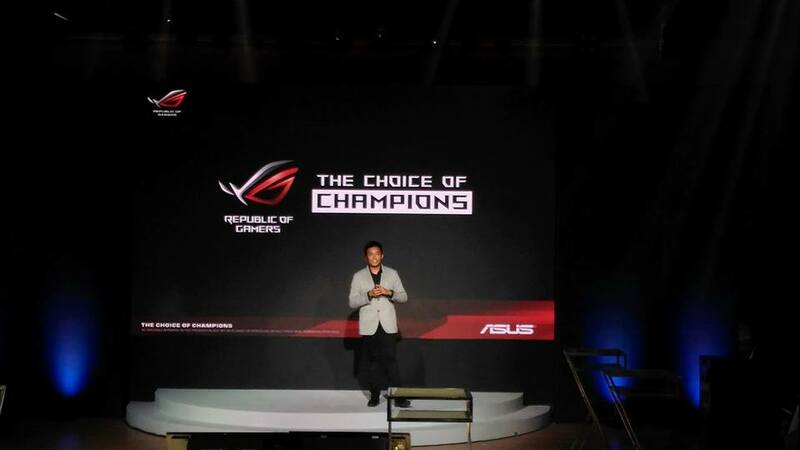 ASUS Republic of Gamers. This pro-gaming laptop boasts of a quad-core 6th generation intel Core i7 and dedicated NVIDIA GeForce GTX Graphics and ITB of hard drive and 128GB SSD. Speed and high quality graphics are not a problem because of its massive memory capacity. Experience any game or run any application, with the sharper visuals and superior performance you demand.